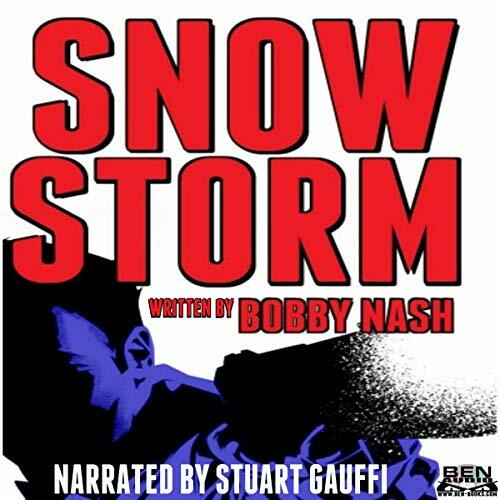 Snow Storm is a good continuation of the Snow Series, surpassing Snow Falls in plot intrigue. It reads a bit like an episode of solid TV. It tells a complete story, makes you care about the characters, and builds to something bigger to be revealed in future books. The narration is also great and makes it easy to know who's talking by the tone of voice.